President Obama officially announced the new presidential festival he’s dubbed South by South Lawn: A White House Festival of Ideas, Art, and Action. Inspired by South by Southwest, the event aims to bring brilliant thinks and creators from all walks of life in an effort to deal with the world’s hardest challenges. Headlining the musical performances are Sharon Jones and the Dap-Kings and The Lumineers with additional acts to be announced soon. Additionally, Leonardo DiCaprio will make an appearance as he’s set to premier his climate documentary Before The Flood. The film features an all-original soundtrack composed by Nine Inch Nails’ Trent Reznor. DiCaprio will also be participating in a conversation with Katharine Hayhoe, scientist and climate expert before the screening. 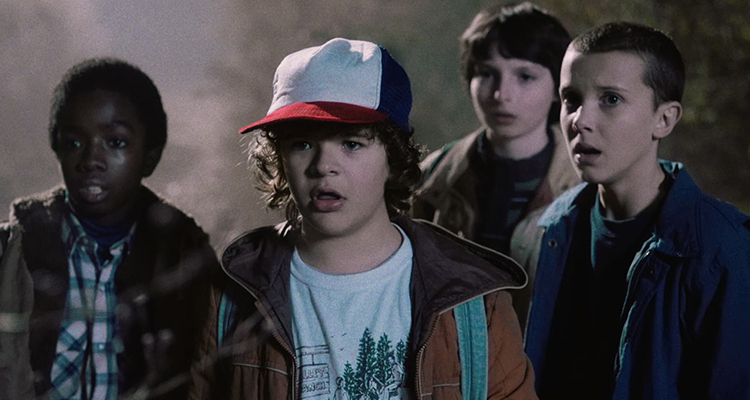 Additionally, the team of Netflix hit show Stranger Things will also be joining. Along with the cast, creators Matt and Ross Duffer will partake in the White House’s third annual student film festival. Three winners will screen their original films out of over 700 that were submitted. The first ever South by South Lawn: A White House Festival of Ideas will take place on October 3. You can stream the event on Whitehouse.gov, their official Facebook page, as well as at South by Southwest’s YouTube Channel. Keep up with the pop culture news by following us on Facebook, Twitter, and Instagram.